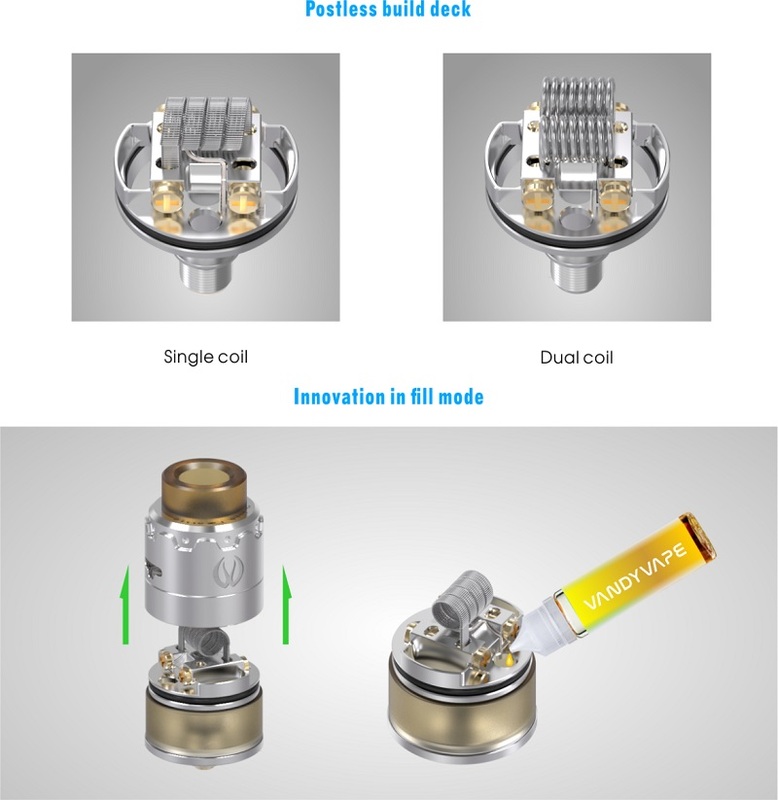 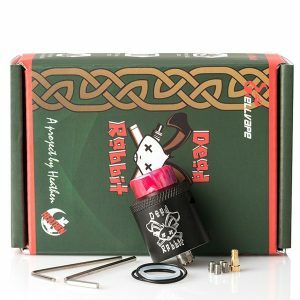 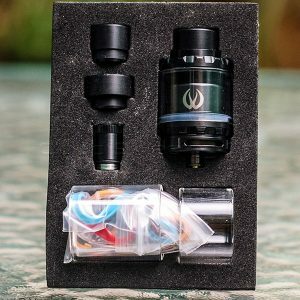 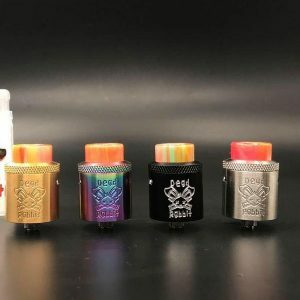 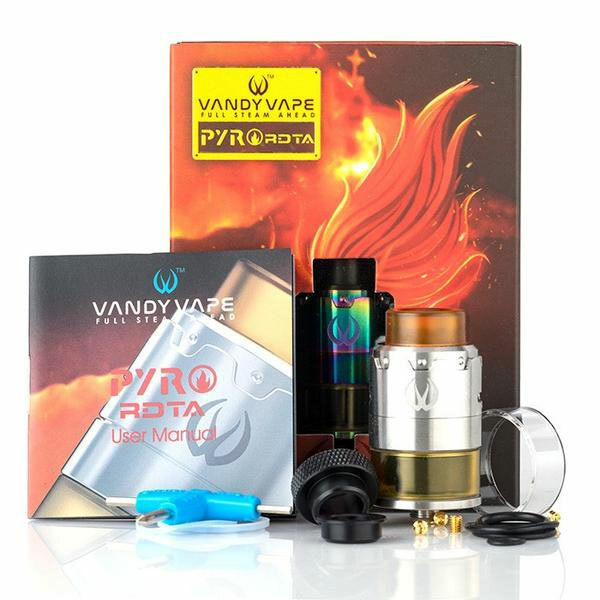 Vandy Vape Pyro 24 RDTA features a much easier postless build deck for coil building. 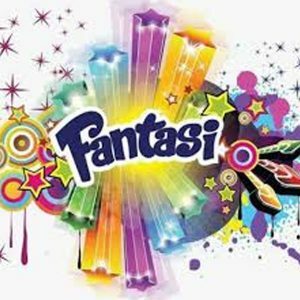 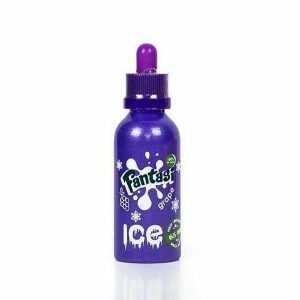 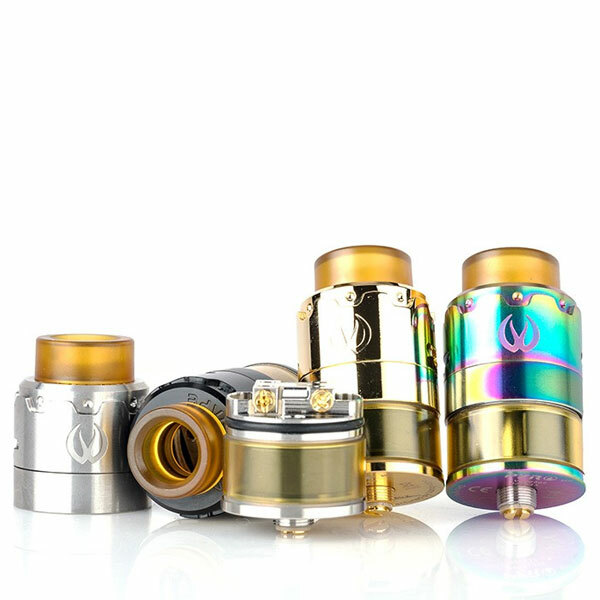 It is also designed for easy fill and extreme flavor. 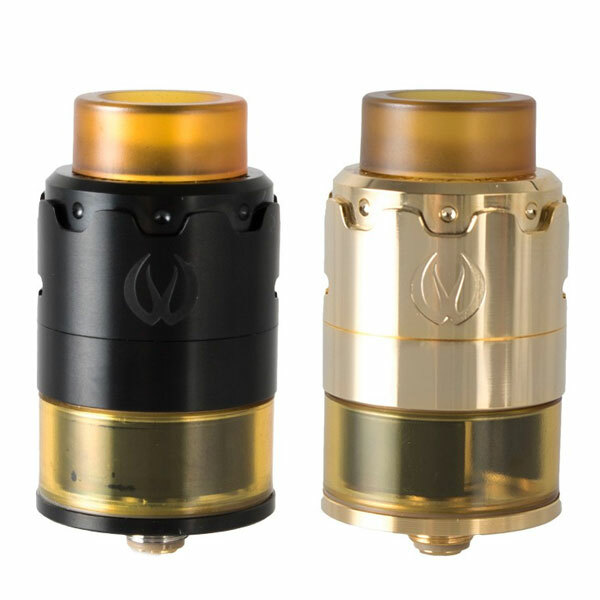 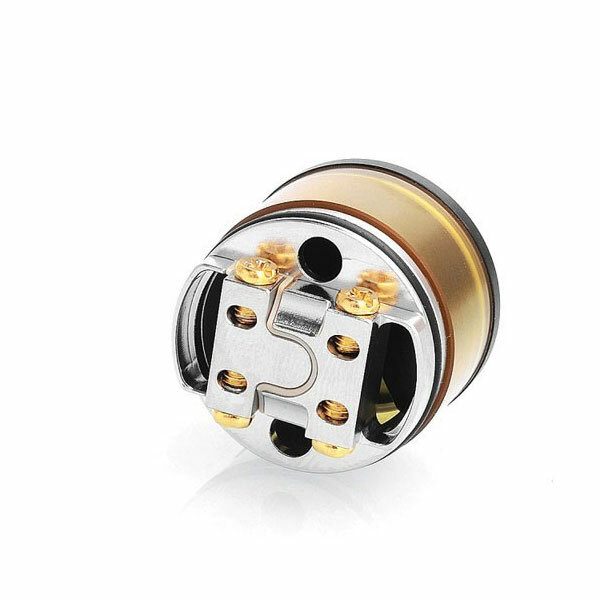 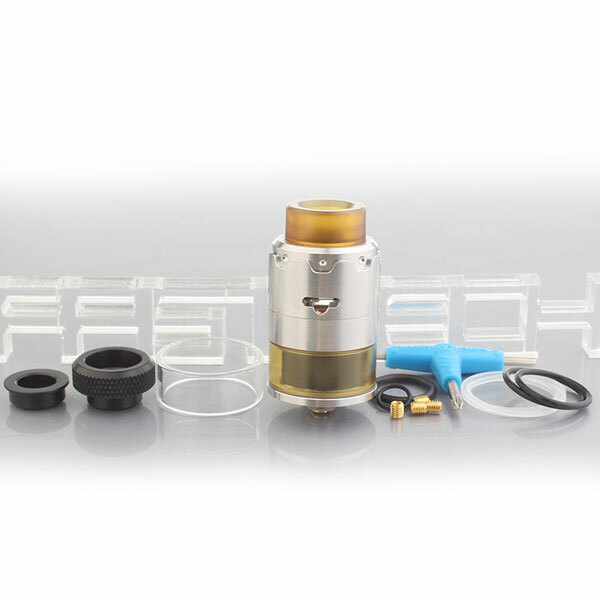 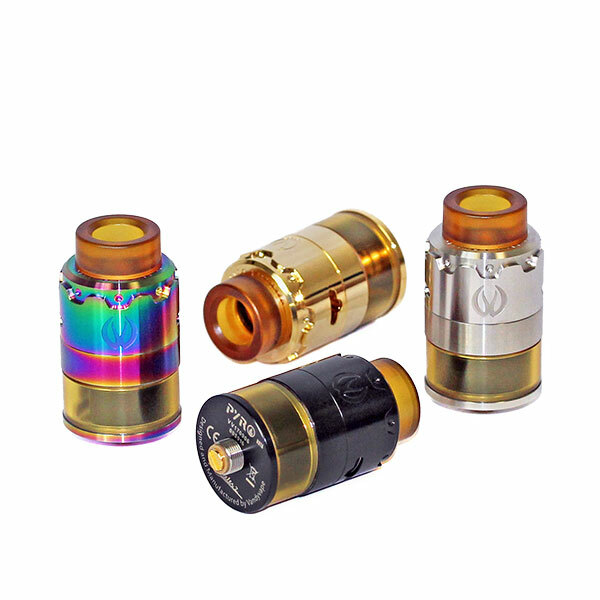 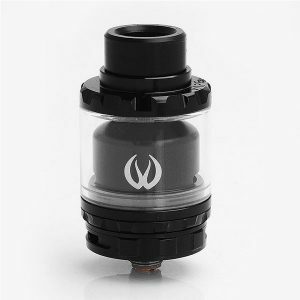 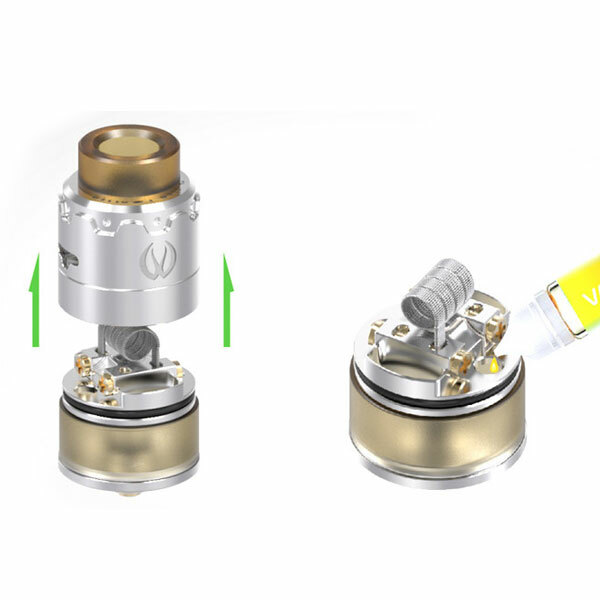 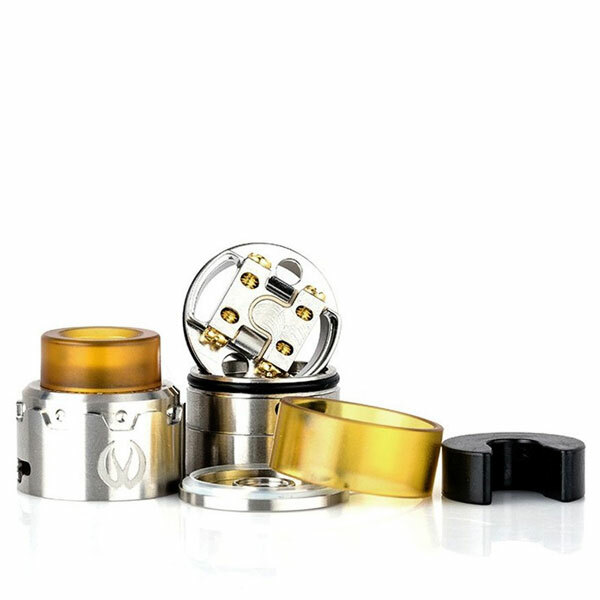 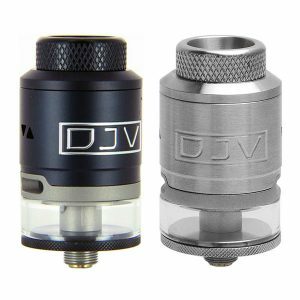 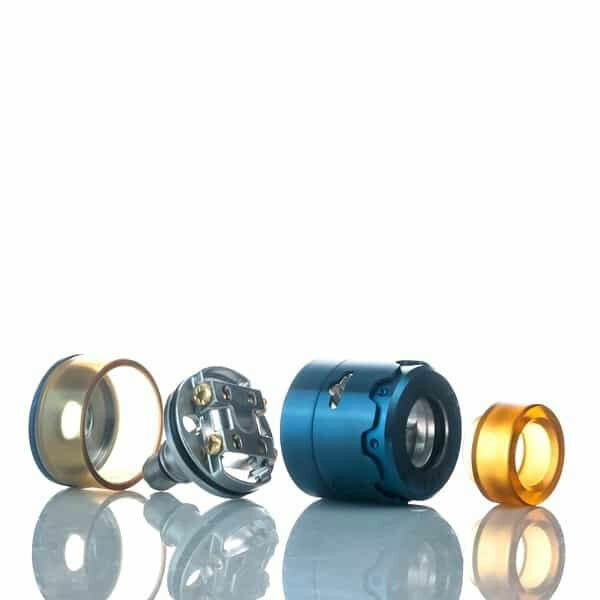 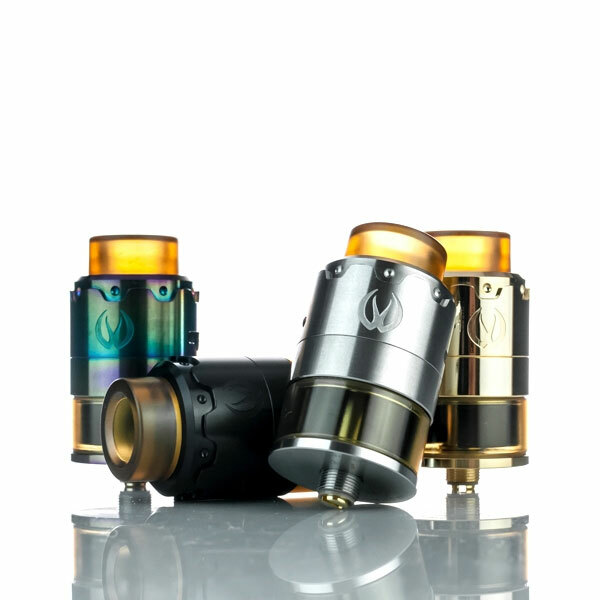 The smart design enables the tank switch from 2ml to 4ml instantly. 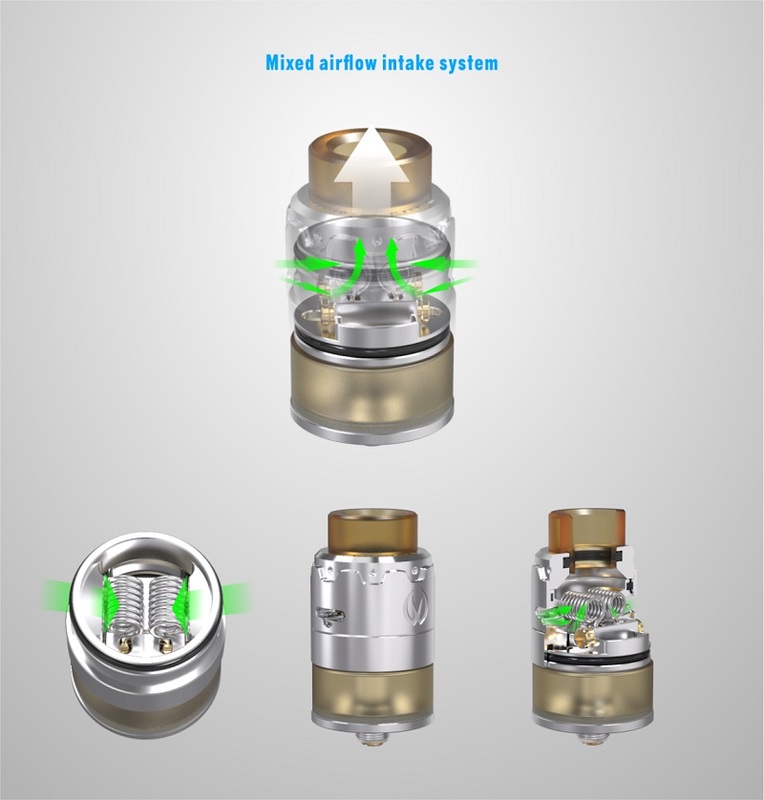 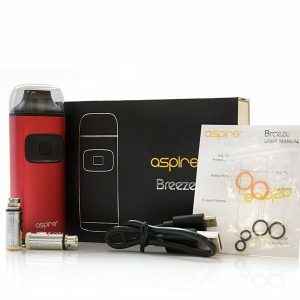 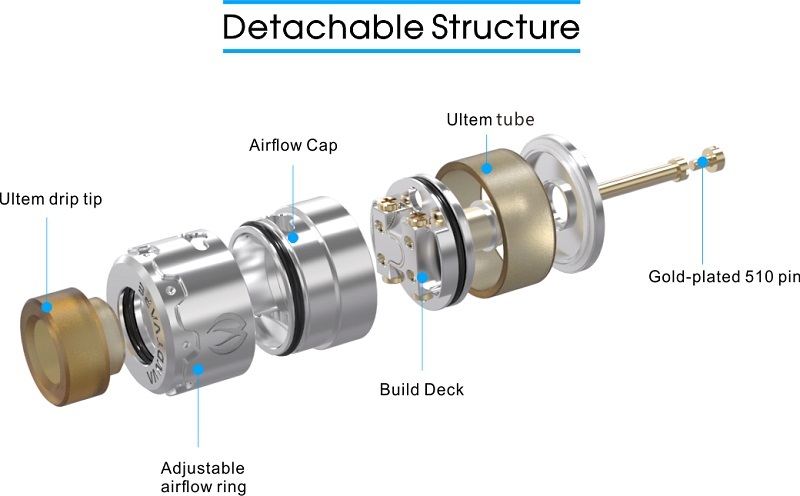 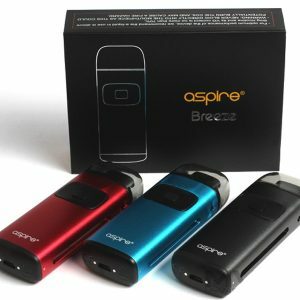 Mixed airflow intake system provides optimal flavor raste and large vapor cloud.